According to Chinese medicine, carrot is one of the best home remedies for joint pain. You can munch on raw carrots, boil it slightly, or simply mix some lemon juice with it to make your ligaments stronger. Onion is a good anti-inflammatory as well as analgesic agent, while the phytochemical content of the food boosts our immunity significantly. Besides, the sulphur compounds present in onion prevent pain-triggering enzymes from being active. All these ultimately help in reducing our knee joint pain. When it comes to healing our joint ache, fenugreek seeds play a key role. 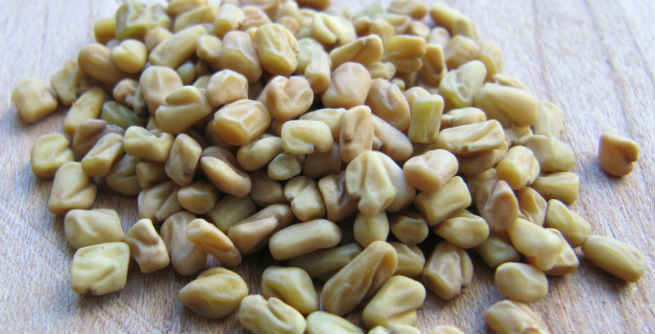 It has been found that eating soaked fenugreek seeds can turn our aching knee joints warm and cure them eventually. You can also make a thick paste of fenugreek seeds and apply it to your affected area. Prepare a herbal tea by boiling minced turmeric, minced ginger and honey in water and straining the concoction properly. As both ginger and turmeric are able to reduce the levels of inflammation-causing enzymes in our body, we can easily bring our knee joint pain under control with it. Drink as much water as possible in order to keep your cartilage flexible and hydrated. It is also helpful in providing sufficient nutrients to our joints and driving away waste materials from them so that the intensity of pain becomes less. Just pour a teaspoonful of turmeric powder into a glass of hot milk. The concoction has long been known for its amazing capacity of reducing all sorts of joint pain. 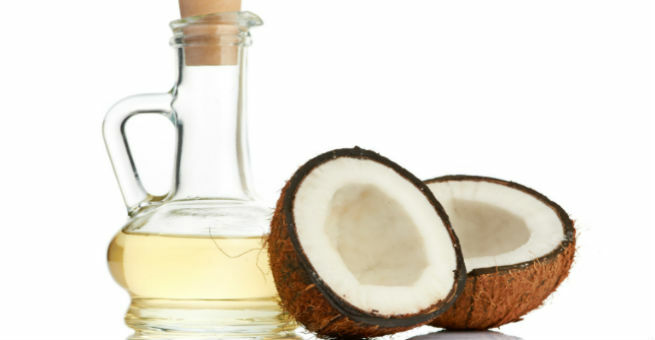 Warm up a little coconut oil and massage your knee joints with it. It will increase the circulation of blood throughout those regions and give you relief from acute pain. Both peppermint oil and eucalyptus oil have analgesic properties, which make them a great pain reliever. Just prepare a blend with these two oils and use it regularly to get rid of knee joint. Juniper berries are known to contain terpinen-4-ol, which slows down the functionality of monocytes and lowers inflammation to a great extent. So, prepare a mixture by boiling dried juniper berries and adding a bit honey to them and get rid of knee joint ache. Salicin, the active ingredient present in the white willow bark, acts almost like natural aspirin and reduces knee joint pain considerably. You can make a tea by adding some lemon juice to boiled white willow bark and heal your aching knees.